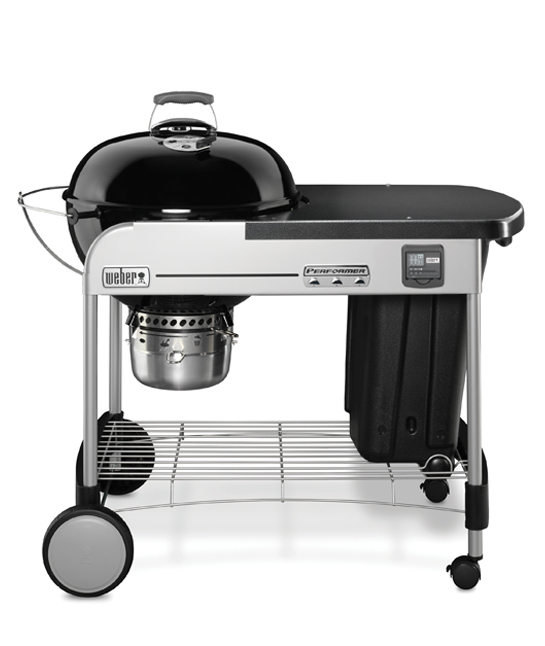 Have you dreamt of the ultimate Weber Kettle? Here it is! 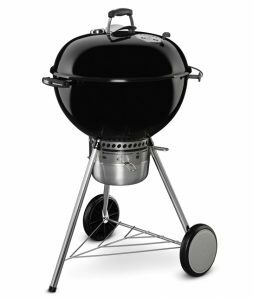 Combining the Weber Kettle Premium with a larger work surface for creating your ultimate Weber creation. The work surface is made of heat resistant thermoset resin and includes a handy pull out storage bin. 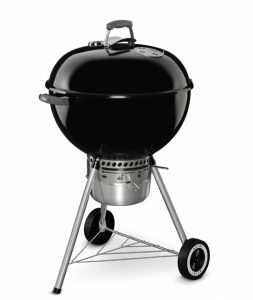 The Weber Performer Premium also features a lid holder to allow the lid to slide out of the way when cooking and needing access to your food. Also features a removable digital thermometer which takes the guess work out of roasting. GBS grill included.